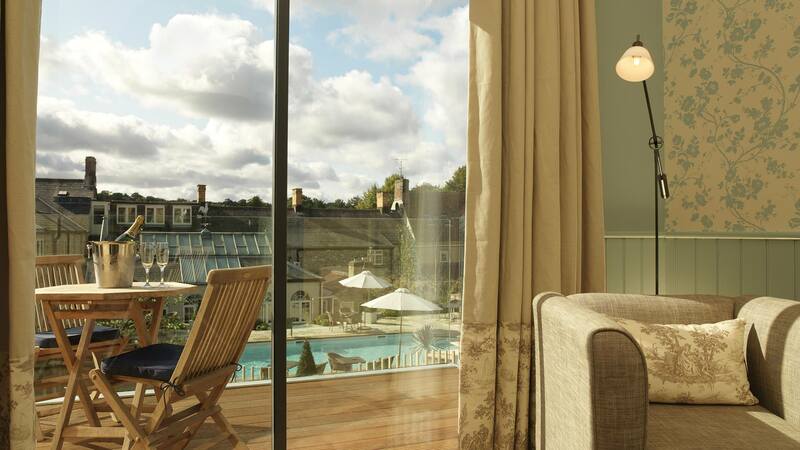 This Spring take some time to hideaway at the Feversham with our ‘Suite Retreat’ stay. Arrive early from 11am to enjoy our heat facilities at the Verbena Spa. When you’re ready check into your suite for the night, complete with a separate sitting room area and lovely big bathroom with separate walk in shower and bath. Once you are all dressed up head down to our restaurant The Weathervane for your three course meal from our À la Carte menu. Wake up refreshed and finish off with a full Yorkshire breakfast the following morning before heading on your way. Feel relaxed and refreshed, ready to face the world again after this perfect one-night retreat. – Three course evening meal from the A la Carte menu in our Weathervane restaurant. – Use of the spa facilities the following morning until 11am. T&C’s: This offer is subject to availability Sunday – Thursday and is fully pre-payable and non-transferable or refundable at the time of booking.